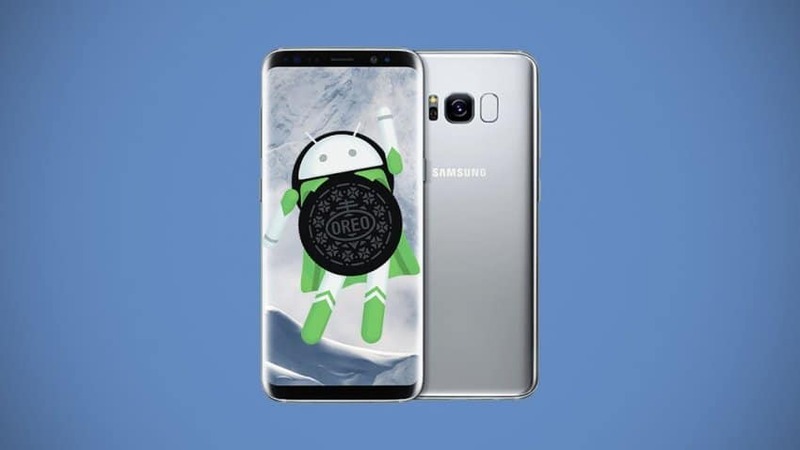 Last week, Samsung started rolling the much-awaited Android 8.0 Oreo update to the Galaxy S8 and Galaxy S8+ smartphone users. The OS Beta program members were the first who started receiving the update before it was rolled out to non-beta devices earlier this week. Now, Samsung has stopped the update rollout for the Galaxy S8 and Galaxy S8 Plus. Samsung not only released Android 8.0 Oreo update for the Beta registered users but also non-beta Galaxy S8 and Galaxy S8+ owners started receiving the update, a few days ago in the market like India, Norway, Turkey, UAE, France, Belgium and others. According to Sammobile, the Android 8.0 Oreo firmware update files G950/G955-FXXU1CRAP have been removed from Samsung’s servers. Samsung has not announced any reason officially for halting the Android 8.0 Oreo firmware update rollout for the Galaxy S8 and Galaxy S8+ yet. Samsung probably has faced some significant bugs that might lead them to halt the update. A couple of weeks ago, OnePlus had to revoke the Android Oreo update beta, because of significant bug. Those who already received and updated their smartphones to the Android Oreo, there is going to be little impact. Since the company has not revealed any reason, they can continue to use their smartphone on Android Oreo normally. According to the Sammobile, Samsung is working on a new Android Oreo version for the Galaxy S8 and Galaxy S8+ smartphones and should be released soon.